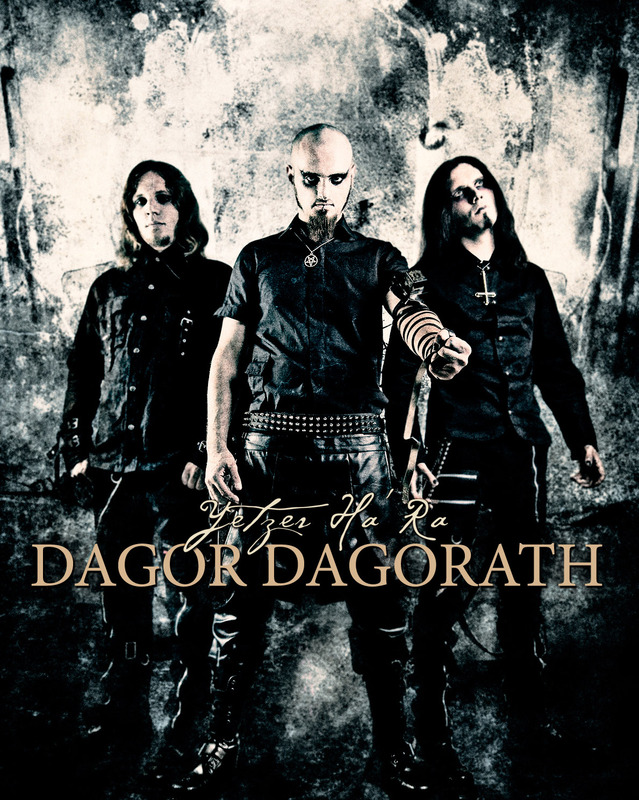 2003 - Dagor Dagorath band was founded by Vorog (guitar/lead vocal), Getman Azach (keyboards/back vocal) Mizgir (bass guitar). After the half year work with the material, the band plays its first live-gig, where DD gets to know with "Psychopatia Sexualis", who joins as a drummer. The band makes more performances together with different bands. 2004/2005 -Two members of the band joins the army, and the artistic life of DD is a little bit frozen. Nevertheless the band records their demo-album "Times of Distress" and continues making live performances. 2006 - "Psychopatia Sexualis" leaves DD for some personal reasons. The band begins to work on creating of the new songs. 2007 - After returning from the army, all the members finish with the material and in august start recording the songs for their debut-album. "Psychopatia Sexualis" takes part in this process as a session-musician. 2008 - DD finishes the recording of the debut-album "Yetzer Ha'Ra". In march the band is supplemented with Larion (lead vocal). 2009 � Finally, our hard work came to an end! Dagor Dagorath finished to work on the debut album �Yetzer Ha'Ra�. Some more good news, a new drummer �Molot� had joined the band, bringing fresh blood into DD.